Our recent Retail Outlet event highlighted the elevation of products through the experiences created. 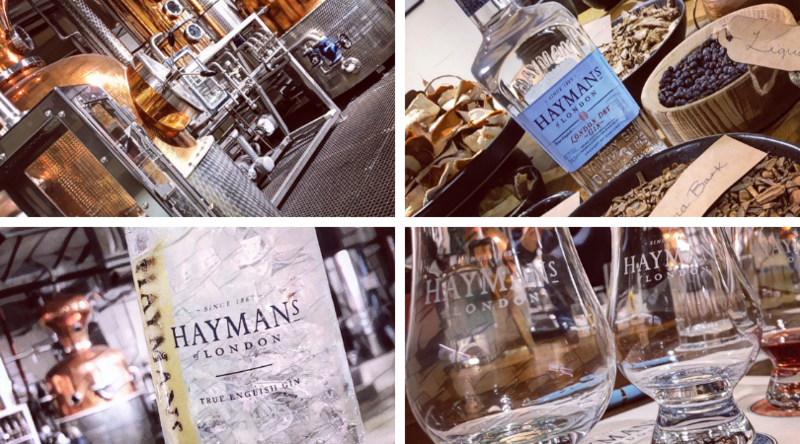 Hayman’s Gin Distillery, in London, provided the backdrop for the latest Resolution Interiors live event. As well as a fascinating history lesson, it provided a way to bring retailers, and suppliers to the industry, together to create and share. A notable part of the evening was the group making their own gin cocktails in jam jars. The lessons though go beyond an evening out, but the people who provide a real sense of occasion. Within retail, there has to be a real sense of enthusiasm that connects people to brands & products. The Hayman’s team guided everyone through the process and the science, but in a genuinely engaging way, that was not at all forced. 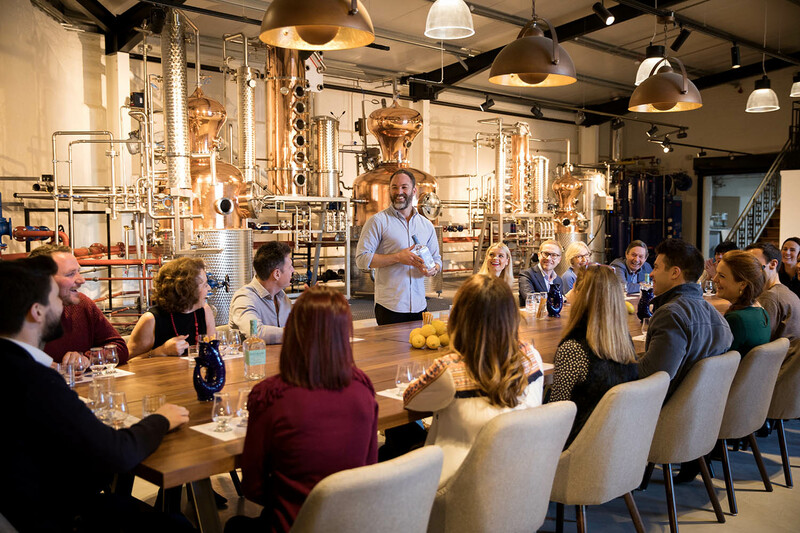 This included a challenge to guess the botanicals, in liquid form, from smell alone – a masterclass into the craftsmanship and sophistication of creating, tasting and quality checking the gin. Customer experience does not have to be gimmicky, when there is enthusiasm delivered from one person to another and it is backed up with knowledge and insight. The thing that brings others closer to products is the artistry and knowledge that people provide. This can be infectious, captivating and real. This provides a real opportunity for all of us and the companies we represent.